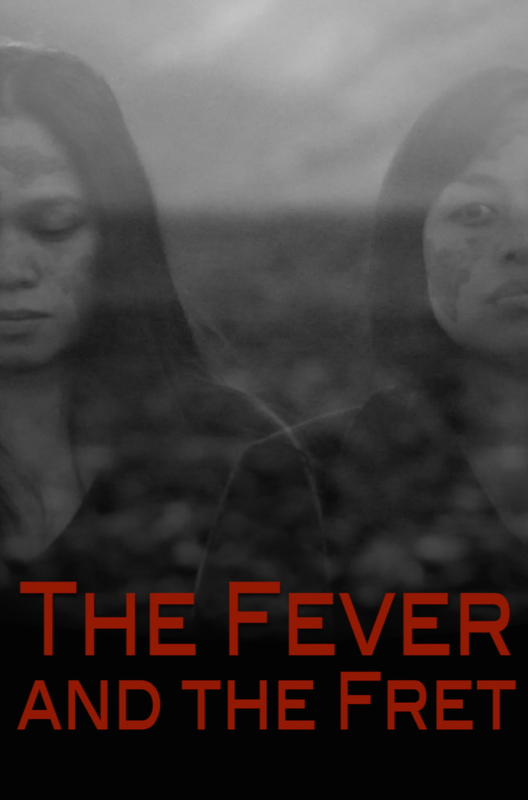 Writer-director Cath Gulick is set for the world premiere debut of her narrative film The Fever and the Fret starring Ivory Aquino and Adelina Amosco. The film follows a shy, artistic 14-year-old Eleanor (Adelina Amosco) who is tormented at school because of the large birthmarks on her face. Although her teacher encourages her to ignore the bullies, Eleanor runs away and dreams of a complex new world where she is accepted. 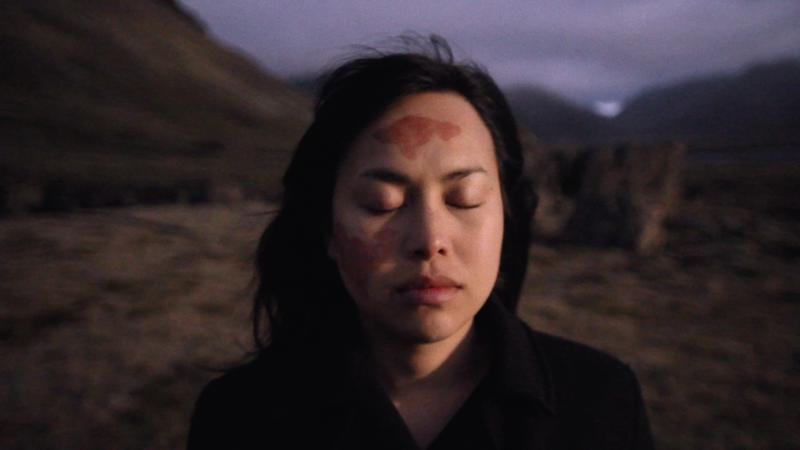 The Fever and the Fret is playing March 23 at 8:15 at Museum of the Moving Image – Redstone as part of the “Up Close and Personal” block for the Queens World Film Festival. For the trailer, tickets and more information go to www.thefeverandthefret.com.